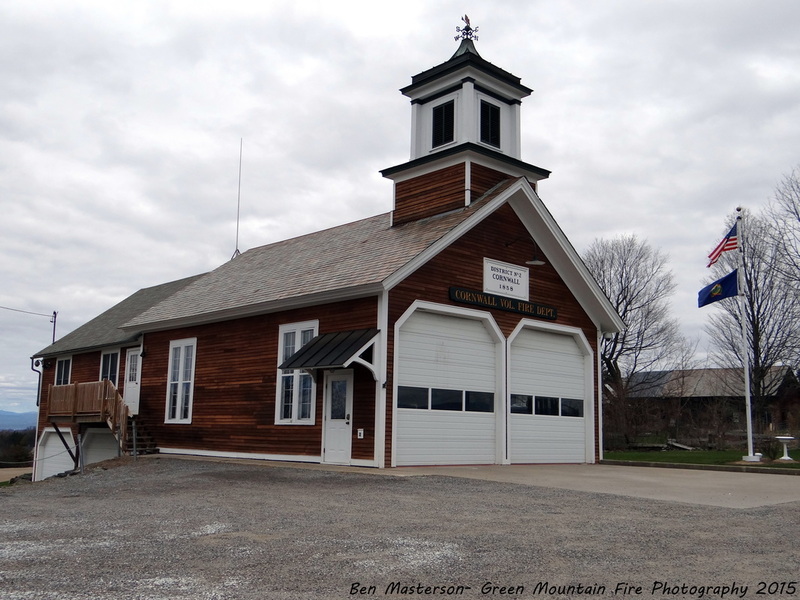 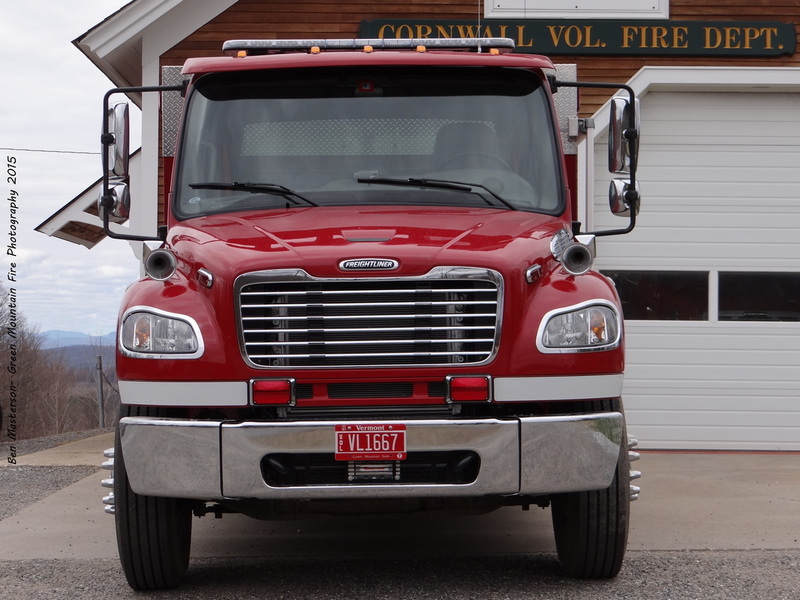 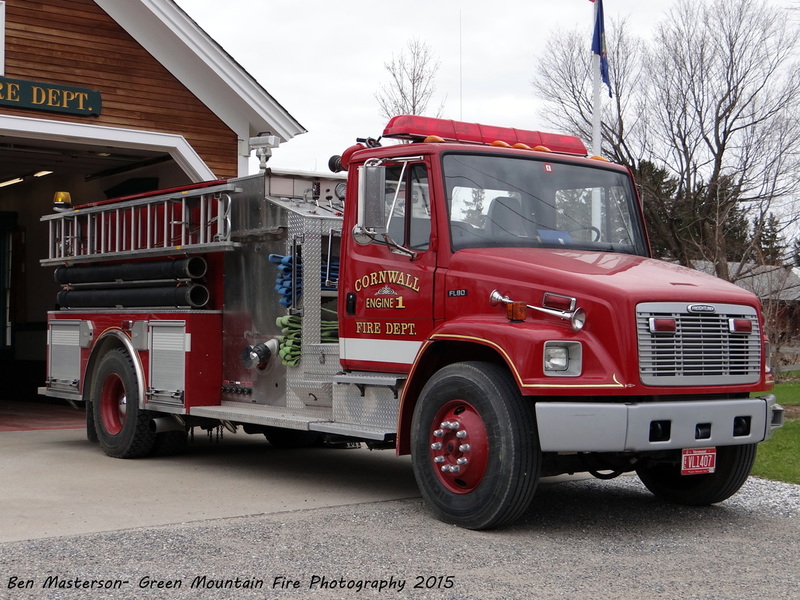 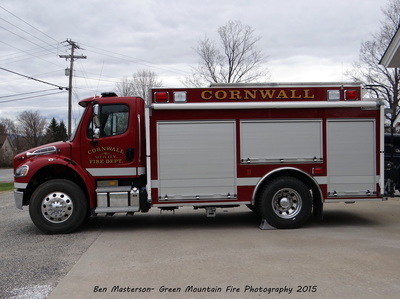 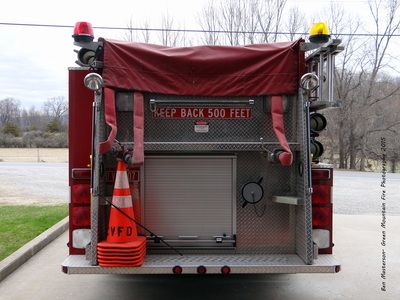 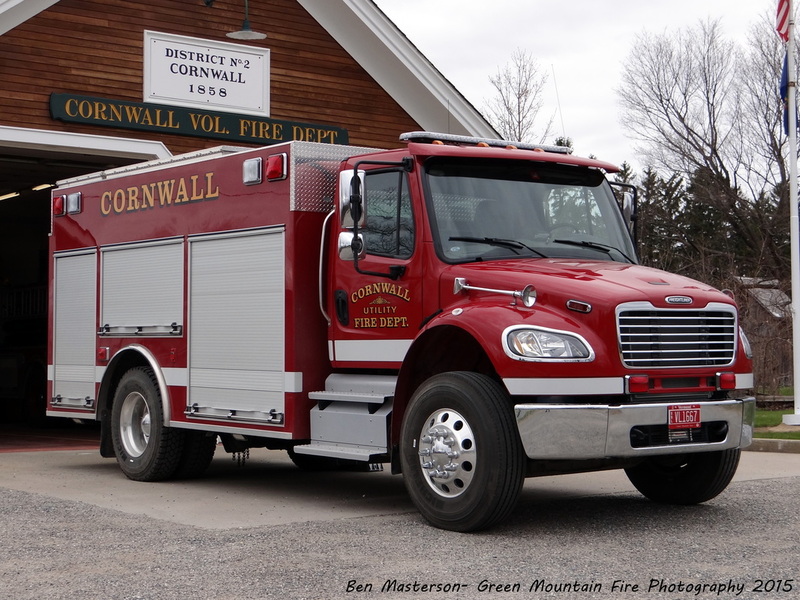 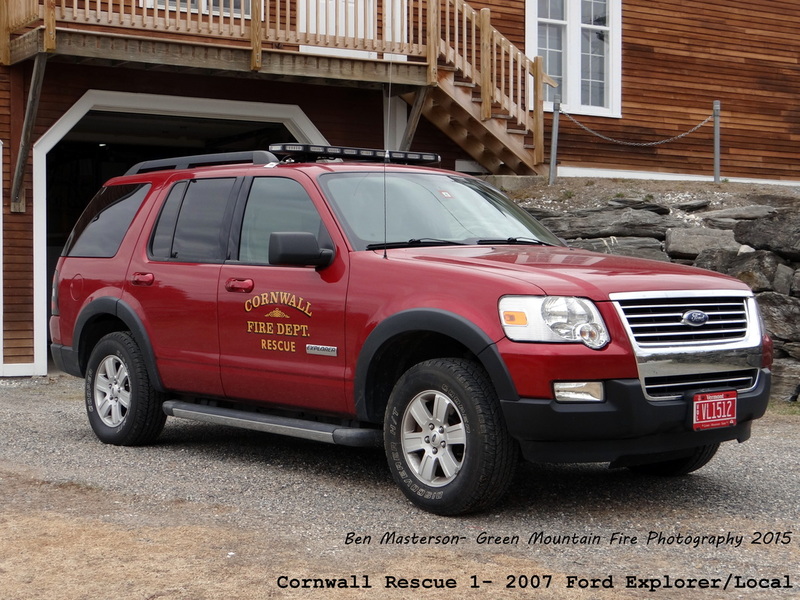 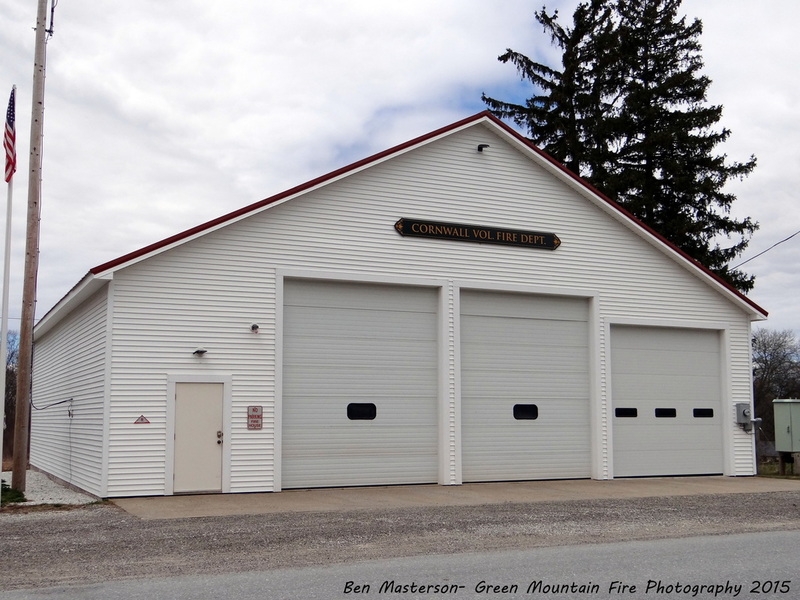 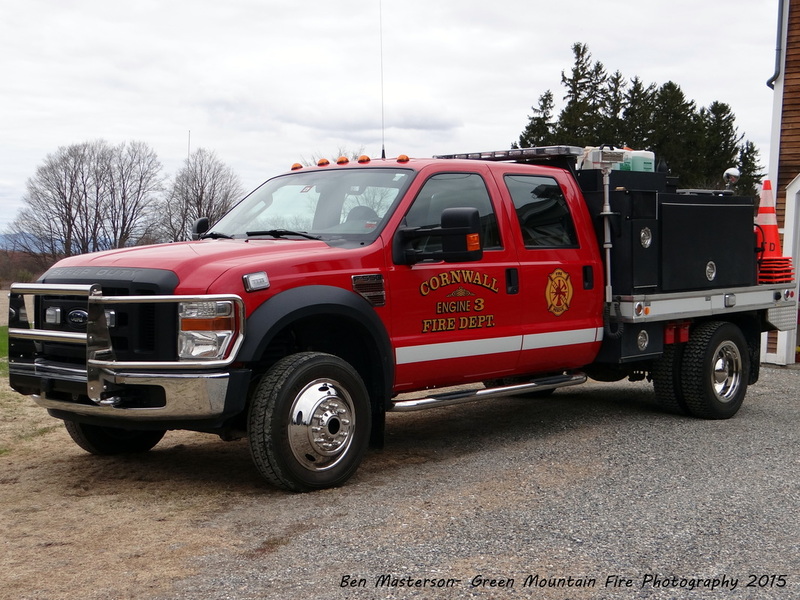 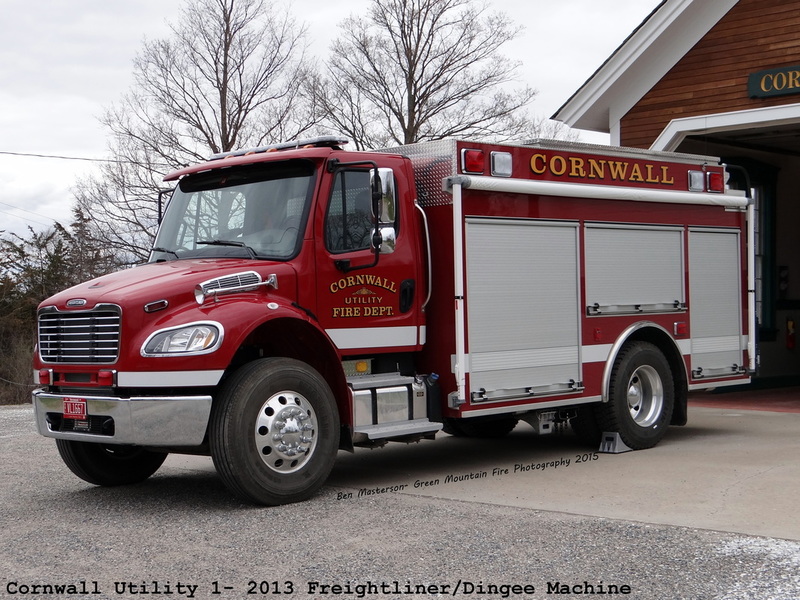 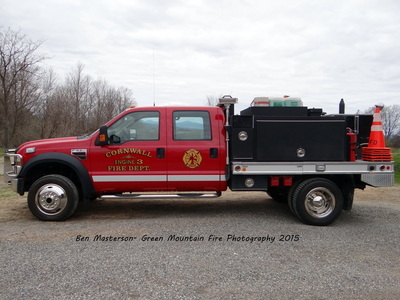 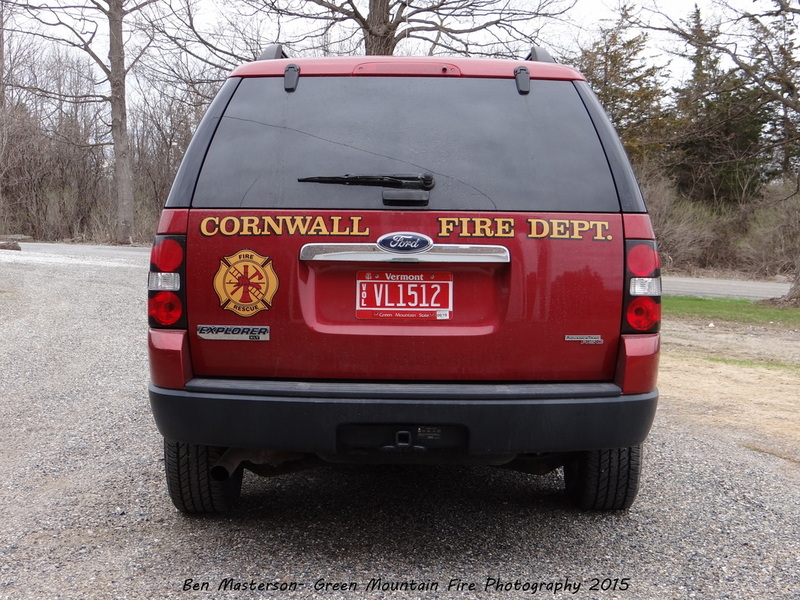 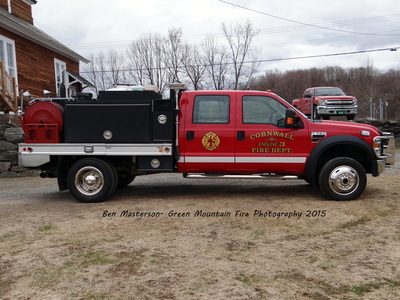 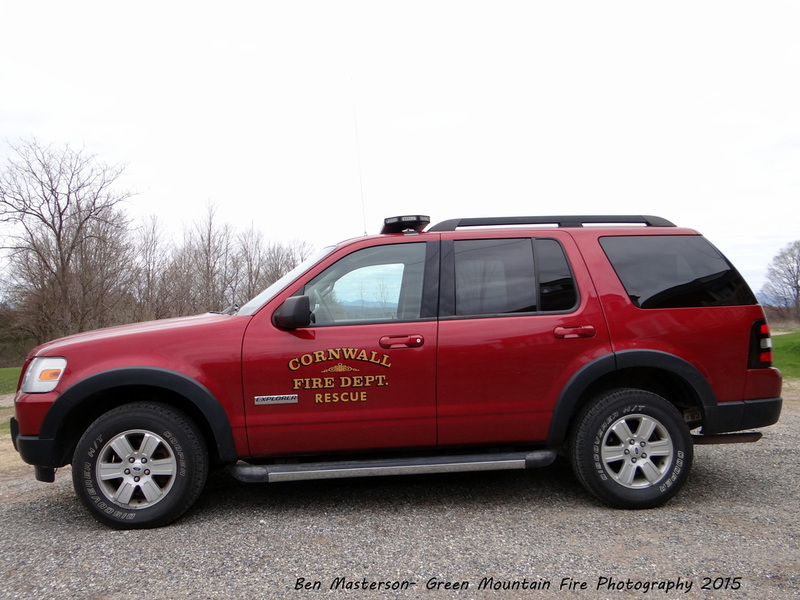 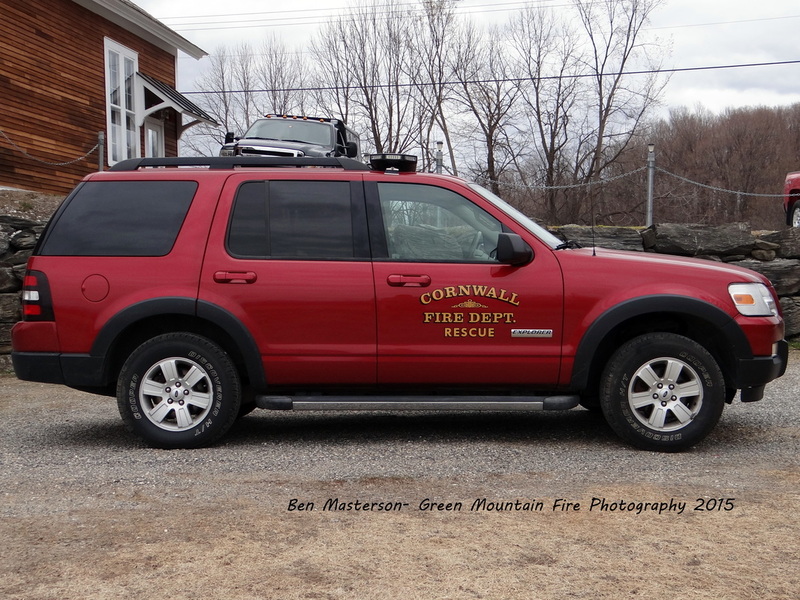 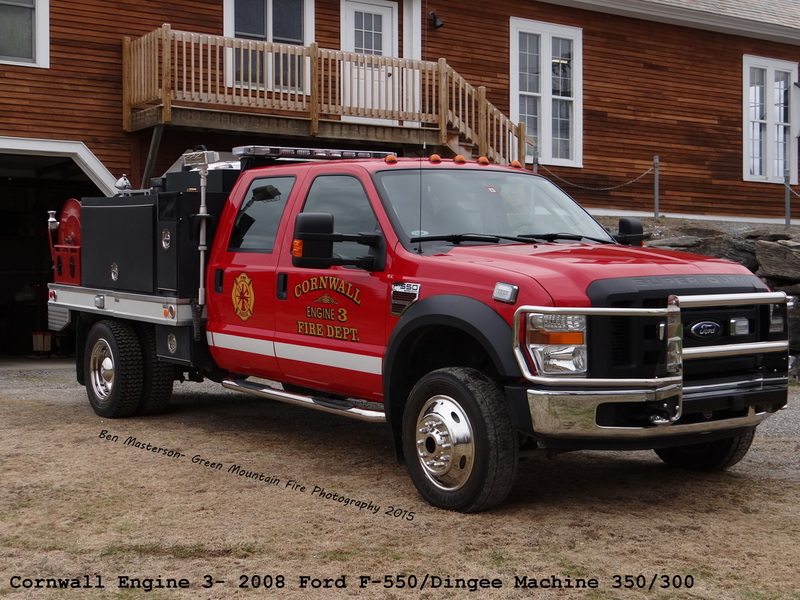 The Cornwall Fire Department is a volunteer agency providing fire protection and first response services for the town of Cornwall. 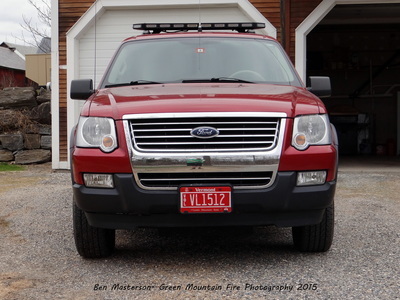 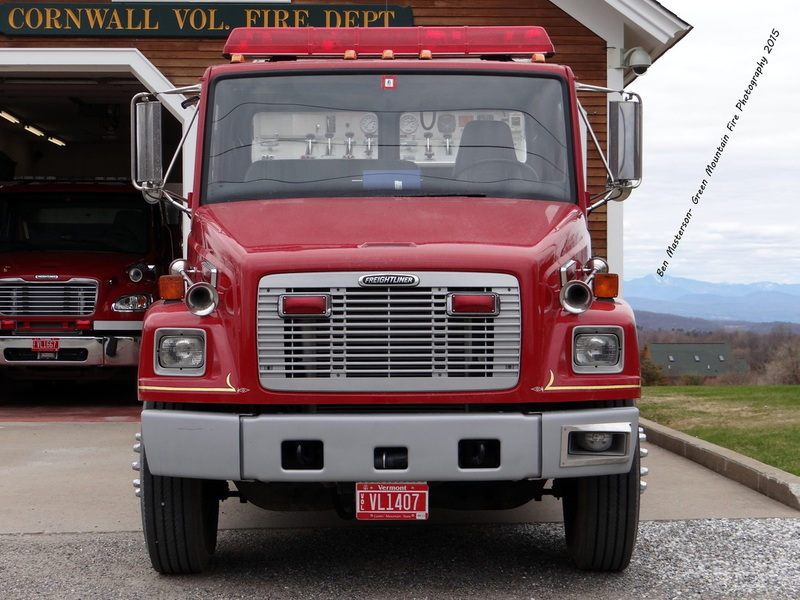 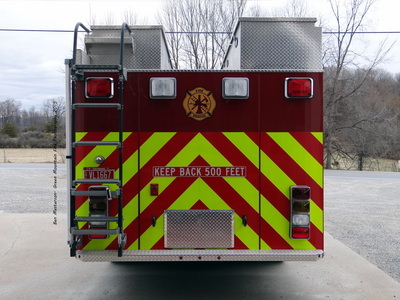 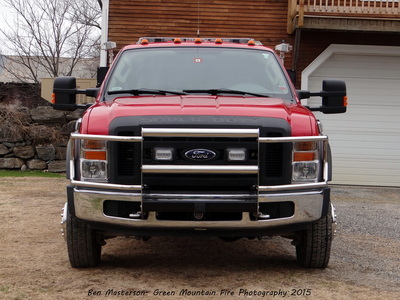 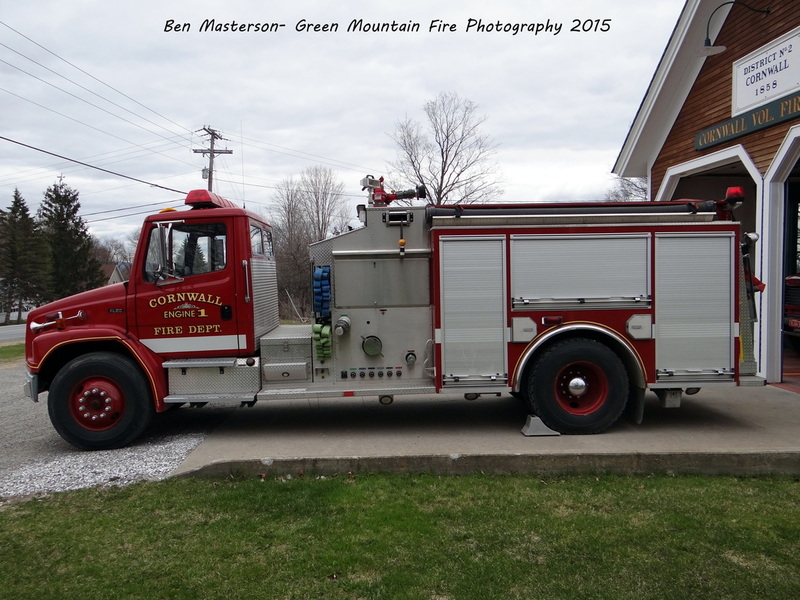 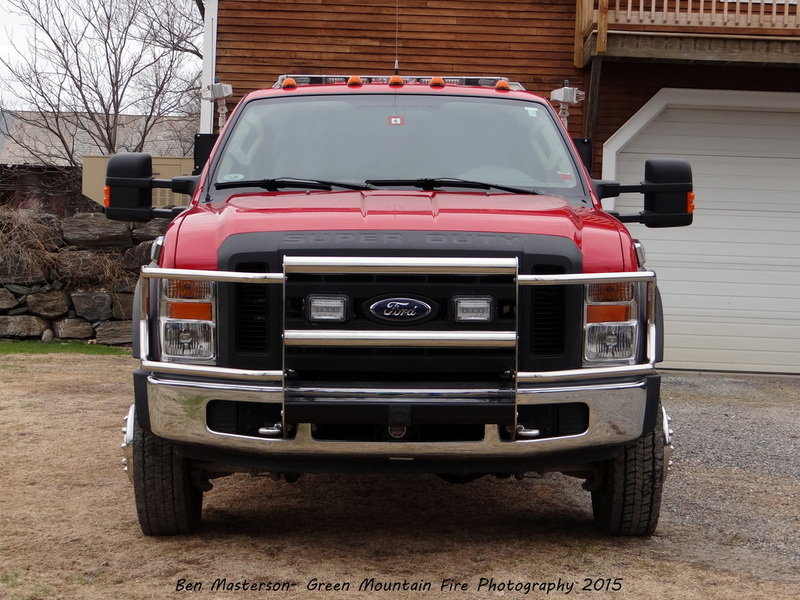 They respond from two stations with two Engines, a Utility, two Tankers, a Mini Pumper and a First Response vehicle. 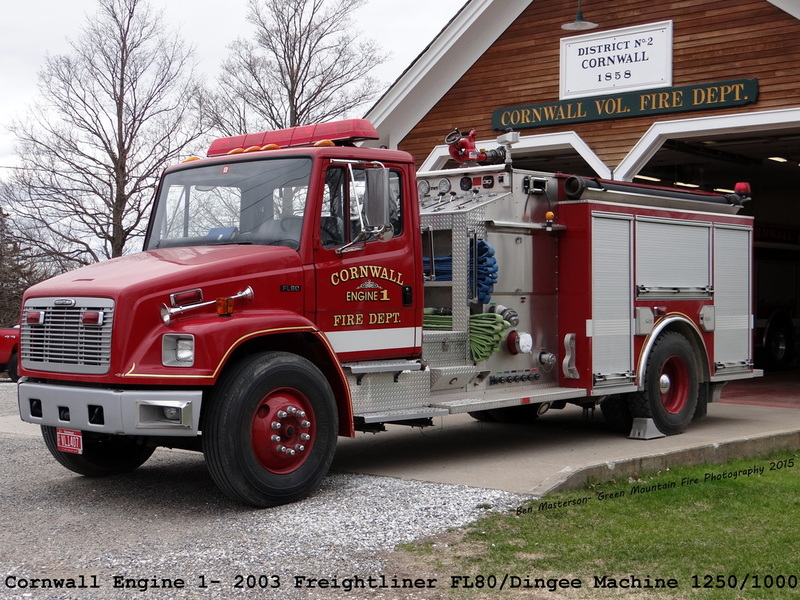 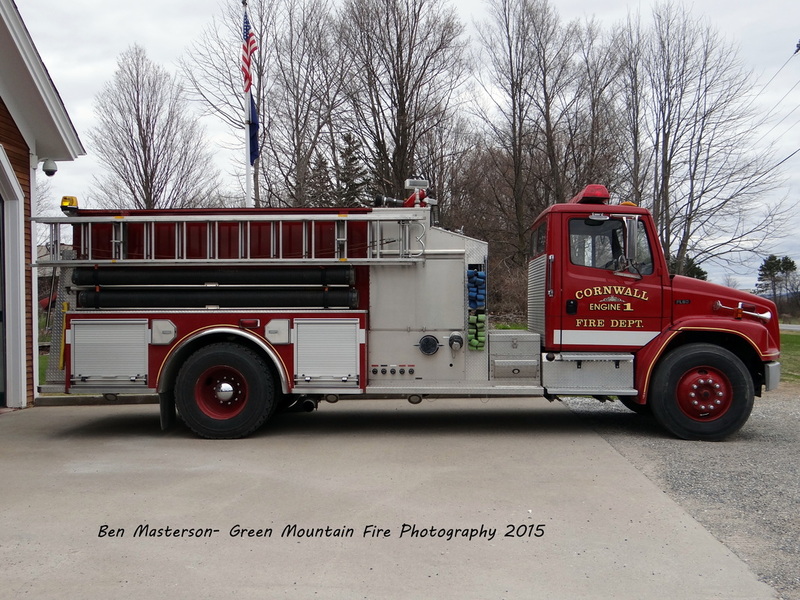 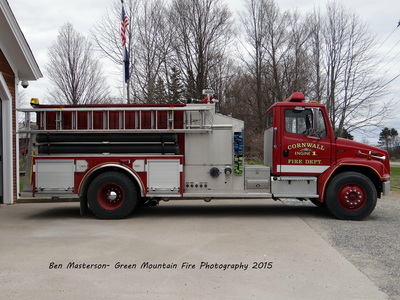 The Cornwall Fire Department was established in 1951. 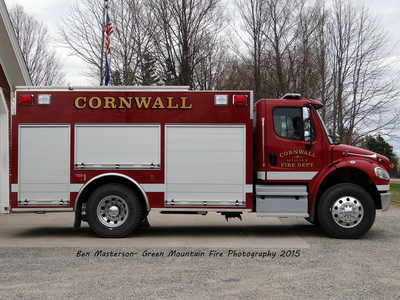 Cornwall Station 1. 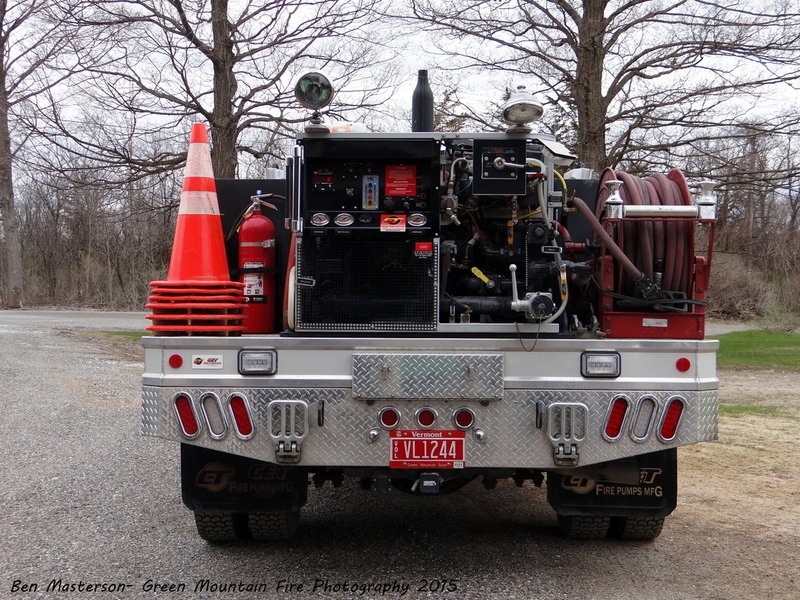 Route 30. Cornwall Station 2. 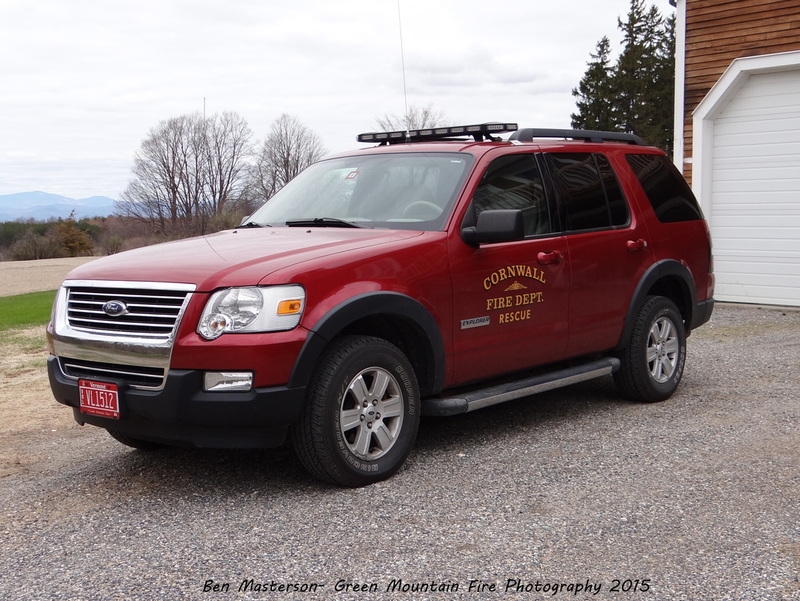 North Bingham street.